Notes: Celefits, get it? Like benefits, but cooler. Celefits are based on just one celery stick. One large celery stick consists of only 10 calories. It’s an Alkaline food; and because most of us tend to be too Acidic, we suffer from a PH imbalance, which results in retaining weight versus losing weight. It’s a fibrous food, which means you stay fuller longer. 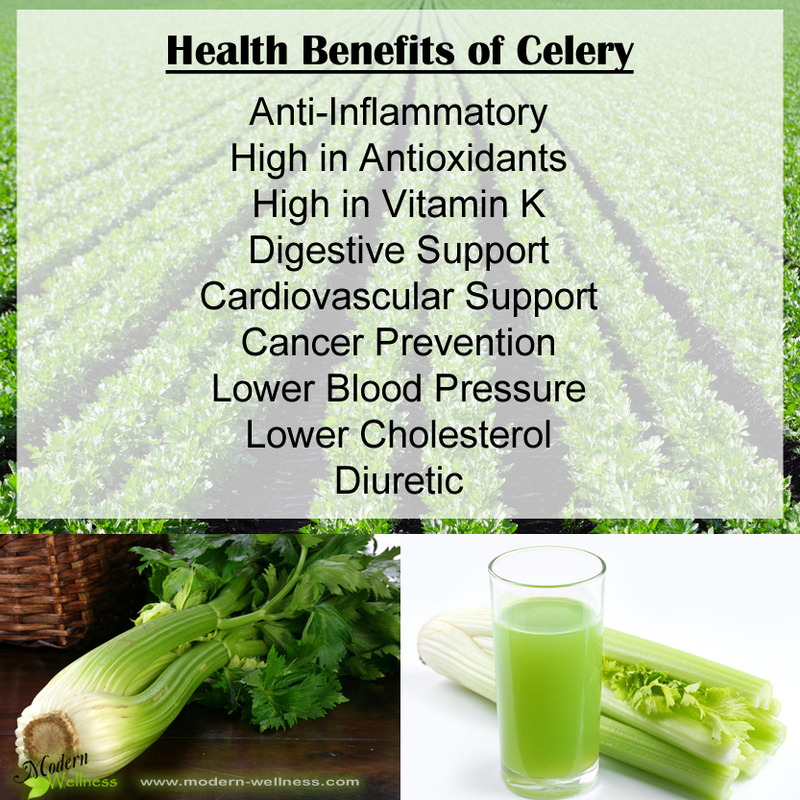 Eating celery will help if you are one who suffers from joint pain, lung infection, asthma, or acne. One large celery stick can provide up to 10 percent of your daily intake of Vitamin A.
Vitamin A is a nutrient that can defend against age-related decay of vision. Dr. Alan R. Hirsch, Director of the Smell and Taste Treatment and Research Foundation, says two pheromones in celery–androstenone and androstenol–boost your arousal levels. They are released when you chew on a celery stalk. Notes: Juicing celery is a great substitution for a number of manufactured beauty products found in our stores. It Hydrates because it 95% Water. It Prevents damage and other disorders because it’s an antioxidant (which frees our bodies from toxins). It keeps skin youthful (loaded with Vitamin A,B,C,K, niacin and folate; which is essential for repairing skin and hair damage). It ensures glowing hair and skin because of minerals such as calcium, potassium, magnesium, etc. So, rather you’re eating or drinking celery, you can ensure that this Superfood will get the job done from head to toe.